Here is another Job in Assam by D.C. Office, Biswanath. 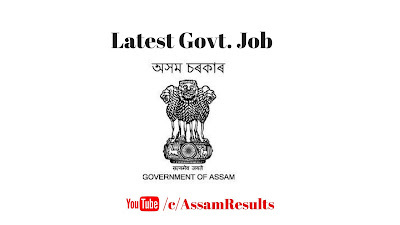 Apply for D.C. Office, Biswanath Recruitment 2018 if you are searching for a job in Assam. We will tell you all about this vacancy in this page. You may apply for Head Assistant before the last date goes over. applications are invited from intending candidates in the Standard Form of Application for filling up the post of “HEAD ASSISTANT” (Sadar and Sub-Divisional, Gohpur) under Deputy Commissioner, Biswanath in the Scale of Pay (PB-3 Rs. 22,000-87,000/- + Grade Pay Rs. 10,300/-) (revised) pm plus other allowances as admissible as per provision of R.O.P. 2017 and under the Assam Ministerial District Establishment Service Rule, 1967 as amended. The application process for this D.C. Office, Biswanath Recruitment is offline. We are here to tell you the application process. Treasury Challan of Rs. 250/- (Rupees two hundred & fifty) only, in case of SC/ ST candidates Rs. 150/- (Rupees one hundred & fifty) only as application fees to be deposited in Treasury Office under the Head of Accounts “0070-Other Administrative Services- 60-other services-800-other receipt”. Last date to Apply: The last date of the application is 30.08.2018. 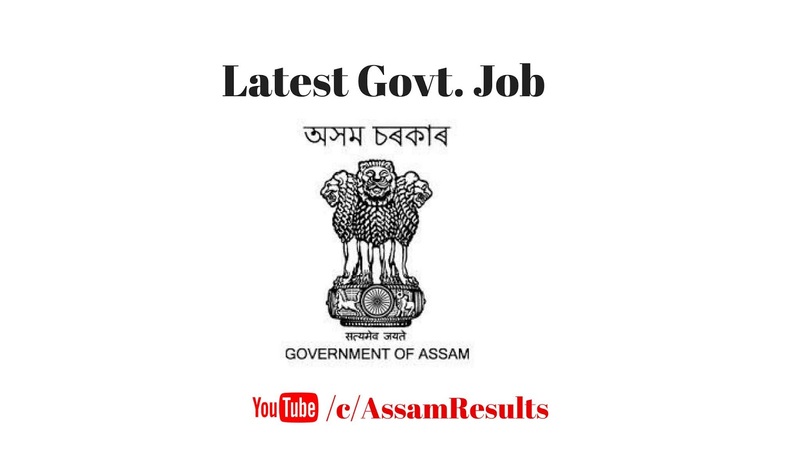 Educational Qualification: The candidate should have served at least 15 (fifteen) years continuously including 10 (ten) years as Senior Assistant in any of the Deputy Commissioner’s amalgamated establishment of the State of Assam. Preference will be given to the candidates having experience and working knowledge of different branches/offices (under D.C’s Estt.) in General. D.C. Office, Biswanath Recruitment 2018 Advertisement Details is here.